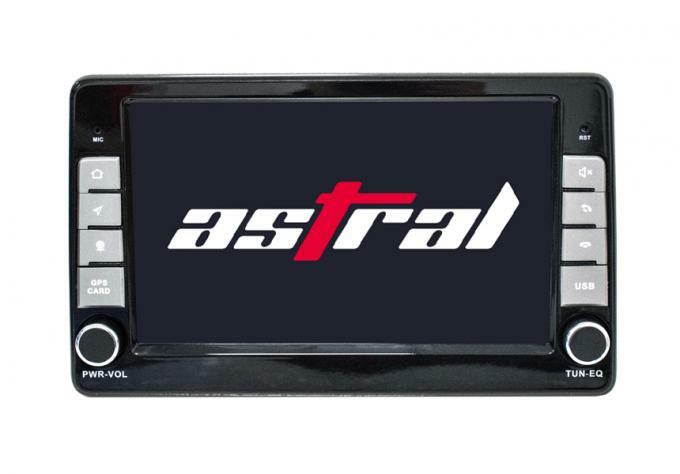 Like any high-end two DIN stereo, this car gadget features an accurate GPS navigation system. 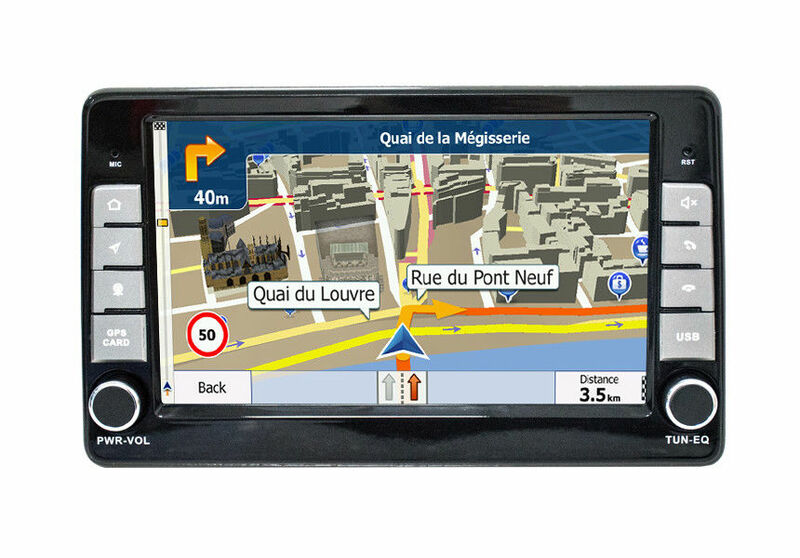 With this 20-channel car navigator, you`ll always be treated to highly accurate information regarding your position. From now on, you`ll be able to drive from A to B without ever needing to worry about getting lost again. Large and annoying maps will be an annoyance of the past. This android car multimedia for Duster will lead you to your upcoming destinations in the fastest and most efficient manner. All you have to do is insert the Android map of your liking, and you`ll be ready to go. In order to increase its usability even further, this android car multimedia for Duster supports both WiFi and 3G connectivity. Thanks to this, you`ll be able to browse the web at any time. Therefore, you can stream movies, download media, and make online calls to friends and family. Besides all its high-end features, this android car multimedia for Duster naturally also supports regular AM/FM radio frequencies. Additionally, it lets you listen to MP3 and MP4 files. With Bluetooth support, it even allows you to synchronize it with your smartphone so that you can listen to songs from your mobile music library. Its microphone furthermore brings along the possibility to engage in hands-free calls to increase your safety on the road.